Rooted in tradition with a sleek yet bold design that pushes the boundaries of modern minimalism. 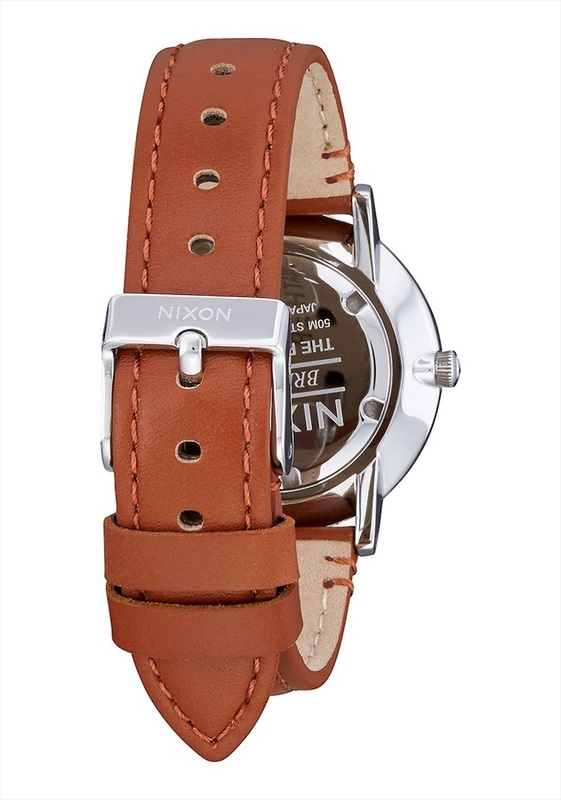 The Nixon Porter Leather watch is classically styled that will never diminish. 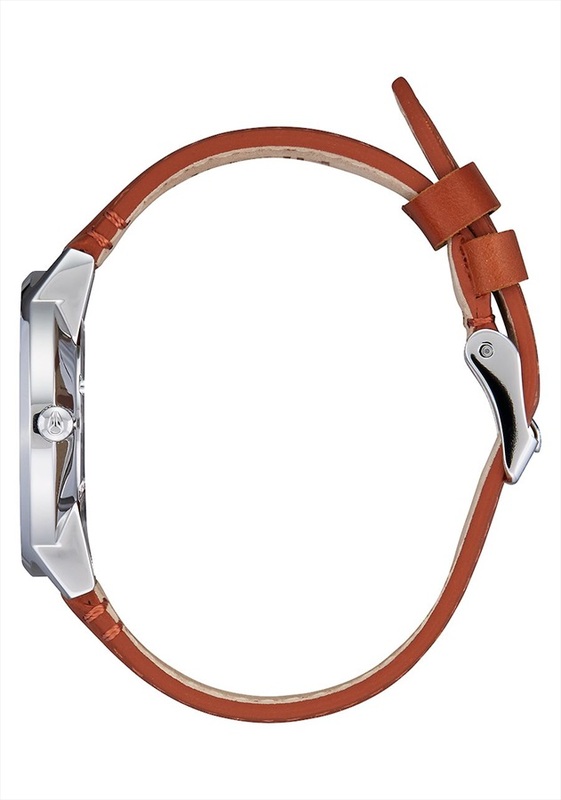 The tapered custom leather strap with stainless steel buckles comfortably fit around your wrist perfectly. 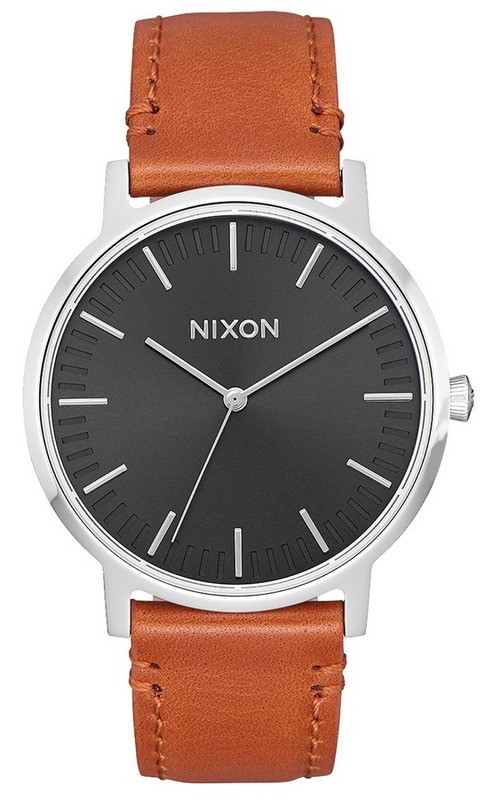 The watch has a 40mm case with a beautifully printed dial that stands out against the case. 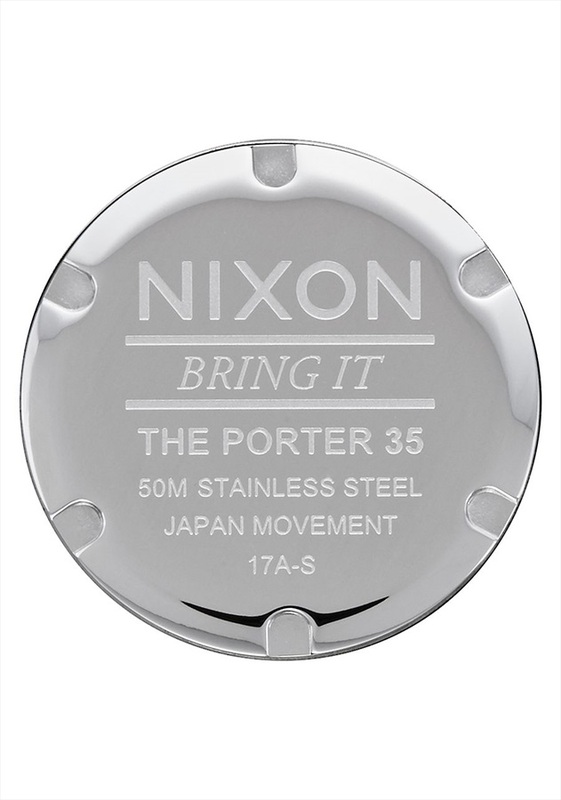 Nixon is an accessories company for the action sports lifestyle market founded in 1997 by Andy Laats and Chad DiNenna in California. They are renowned for manufacturing high quality performance watches which are worn by a huge network of athletes, rock stars and dedicated loyalists.